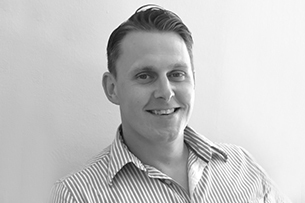 Simon is a Structural Engineer with over 15 years of experience in design and project management. He has experience in working on highly complex and sensitive structures in addition to the more traditional and mass housing developments. Project value ranges are between £100M to small scale residential developments. Simon is significantly experienced in complex and dynamically sensitive building structures, specialising in 3D analysis of intricate design solutions. Simon continues build on his talents in finding the most cost effecting and rational solutions within all market sectors including, Commercial, Retail, Residential (Mass development), Mixed use, Custodial, Leisure, Healthcare, Maritime, Marine, High Rise, Stadia … and more. Simon prides himself on discovering the most innovative and efficient Engineering solutions through the strategic stages to enable cost and time savings as the project develops.